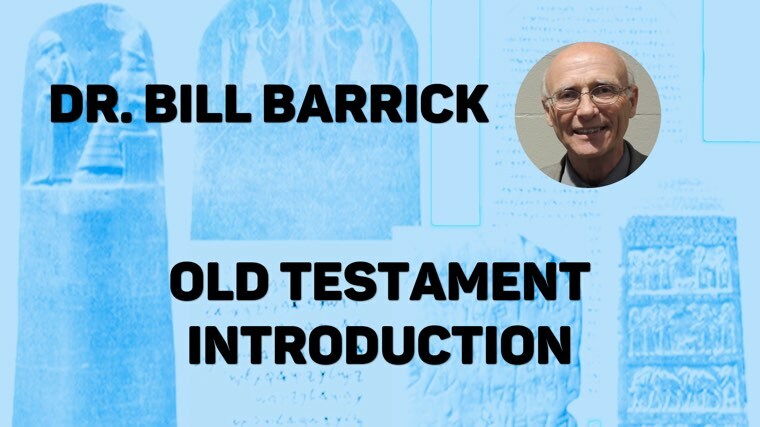 The lectures below were recorded at The Masters Seminary and present a 700 level introduction to the Old Testament, dealing with textual criticism. Note that this is not a introductory overview of the Old Testament. While this is not technically a Hebrew course, completion of Hebrew Exegesis I and II is a prerequisite for this class. Content Syllabus: This syllabus was last used at the Southeastern Europe Theological Seminary in Tirana, Albania in 2007. It accurately represents the YouTube videos’ syllabus and the final time the course required Gleason Archer’s A Survey of Old Testament Introduction (Moody Press) as the textbook.